And it looks pretty phenomenal. 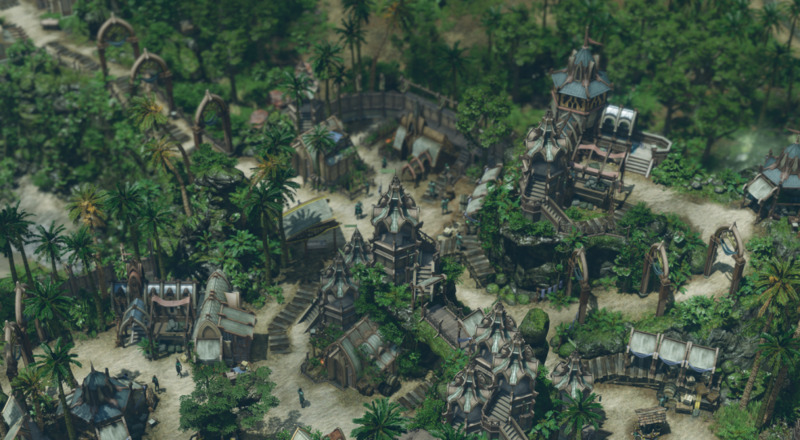 Spellforce, the longtime RTS/RPG franchise, has had a third title in the works for some time now. When we last heard word of the latest sequel, it was said to be heading for a 2016 release. That's obviously not the case, but regardless, developer Grimlore Games has been hard at work making what will hopefully be a worthy entry in Spellforce 3. We originally thought that the game's campaign would be strictly a single player affair (with the co-op mode being its own separate thing), but details have since emerged revealing that all thirty hours of the campaign will be playable in two player online co-op. Cooperative RTS games are extremely slim pickings these days, so I'm very excited to give the game a look when it arrives this winter. How about you all? Any favorite memories from the previous two Spellforce entries? Let us know in the comments. Page created in 1.6735 seconds.